Early diagnosis and treatment in many ocular emergencies may prevent permanent vision loss. If you are experiencing an eye emergency, call us at (562) 809-2020 immediately. 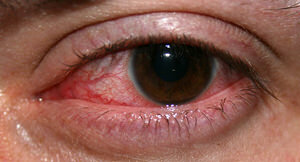 Do NOT use our online appointment request form for eye health emergencies. If it is outside our office hours, please call 911 or go directly to the emergency room.